Basically - everything. I've been using it as a lip balm mainly, but I've found it works really well on the cuticles too. 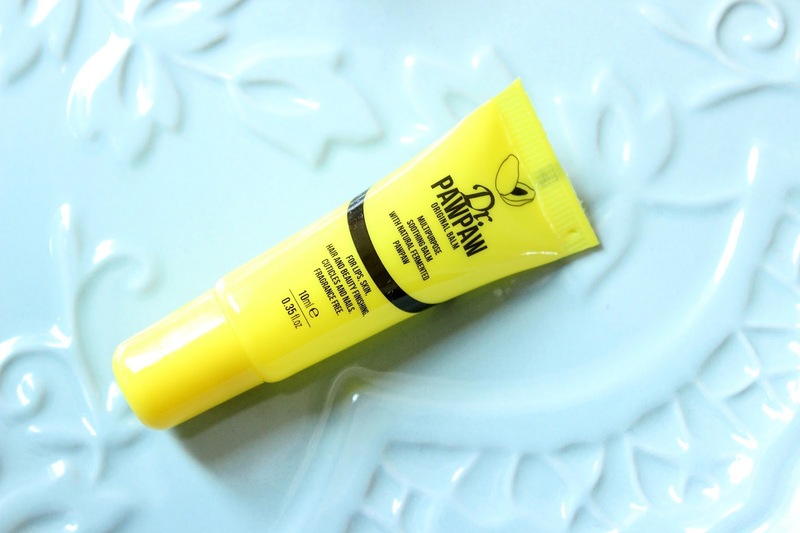 It's a really great lip balm as it's so thick that when applied overnight you can still feel it on your lips the next morning. #signofagreatlipbalm. Definitely a product I'll be keeping in my handbag for the foreseeable! Dr PawPaw Original Balm* is available on ASOS for £6.99.